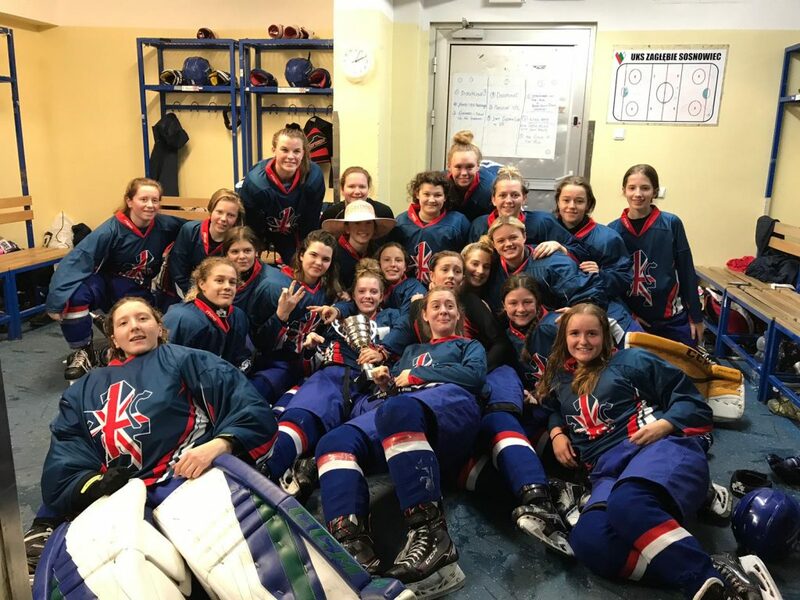 Great Britain Under-18 Women ended the four-team international tournament with a victory as they beat Spain U18 Women 3-0 in Sosnowiec. Ella Howard secured a 27-shot shutout after being named as starting netminder while Chloe Riley captained the side, with Grace Garbett and Amy Robery as alternate captains. Amy Robery was the recipient of JC’s hardest-working hat award. Audrey Wood’s goal gave GB a first-period lead and there were no goals in the second session. Riley and Kiana Tait scored in the third period to seal a comprehensive victory. Head coach, Cheryl Smith, said: “The girls were fantastic this afternoon and they fully deserve this win. “It has been a great few days here in Poland and there are so many positives to take from the tournament. “For many, it was the first time they had played at this level but they were not daunted by it. “This is a great group of girls and it has been fantastic preparation for January’s World Championship in Dumfries.